The SSB-Electronic GmbH offers solutions for high-frequency applications. We are proud to inform you that SSB-Electronic GmbH operates according to the international quality standard ISO 9001: 2015. This has been confirmed by the TÜV Süd. We believe: Quality is convincing. We are looking forward to welcoming you as a customer. Our product portfolio includes high-performance coaxial cables (Ecoflex, SeaTex, Aircell and Aircom) and HF optimized connectors, ultra-low noise pre-amplifier- and efficient high-voltage amplifier technology, including accessories. Our SDR products are particularly innovative. 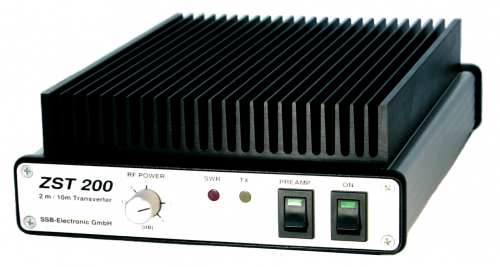 Perseus, Zeus and Winradio have revolutionized the market and set standards. Buy only originals. Welcome to SSB. Our professional and scalable GSM / LTE combiner technology supplies users optimally in buildings and on open spaces with data networks. And this at manageable costs for the operator. Ask us, we will be pleased to create you a custom-made offer. The international clientele includes ambitious radio amateurs as well as industry, research institutes, authorities, security services and charity organizations all over the world. Trust in 40 years of experience in the field of RF. Since 1976, SSB-Electronic GmbH has been your partner for the design, manufacture and sale of devices, modules and individual devices for the communications technology. Have fun exploring our pages. 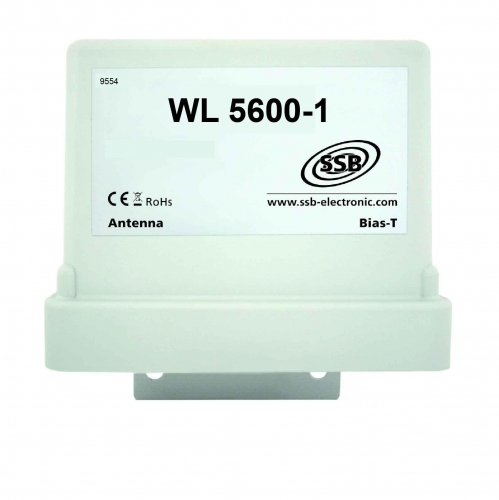 If you have any questions feel free to contact us at sales(at)ssb-electronic.com.